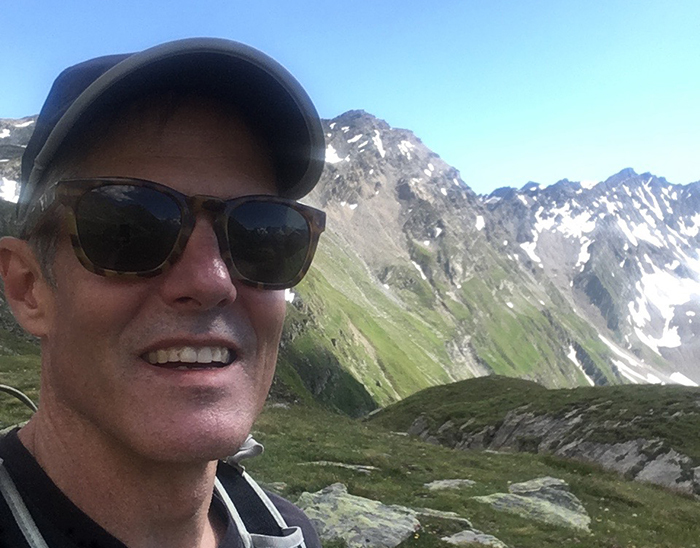 Kevin Lee hiking mountains on a trip to Switzerland. 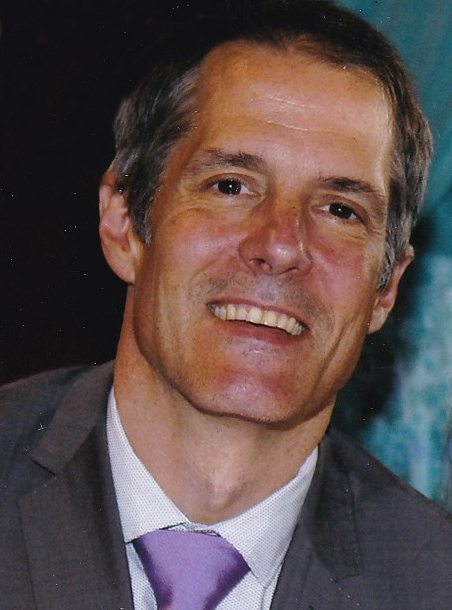 Executive Director and Scientific Advisor Kevin Lee works for several private foundations, bridging funding gaps by building networks of scientists, clinicians, and patients. As the Executive Director for the Lawrence Ellison Foundation, Senior Scientific Advisor for the JPB and Glenn Foundations, and Chief Scientific Officer for the Grace Science Foundation, Kevin Lee works at the interface of supporting biomedical research, coordinating funding, and advising strategic direction for foundations. 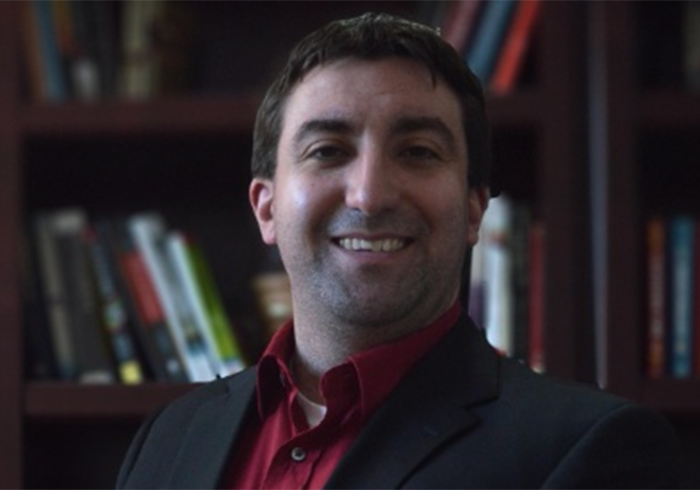 He has worked in a variety of scientific roles from tenure-track faculty to start-up founder to private foundations, and his breadth of experience allows him to understand the connections between those roles. What does being a scientific director for a private foundation entail? Kevin Lee, Executive Director and Scientific Advisor to the Grace Science Foundation, JPB Foundation, Glenn Foundation, and Lawrence Ellison Foundation. I operate at the interface between the scientists and the management of a foundation—whether that’s an individual donor or an advisory committee. A lot of my work involves logistics like emailing grantees to get progress reports, designing funding applications for committees, and talking with applicants who have questions about a grant application. It’s communicating with one side or the other about funding, objectives, and the progress that scientists are making. Beyond funding, foundations are best at building communities of scientists that have specific interests and expertise to train the next generation of scientists. I travel a couple times per month to attend meetings, visit grantees that we’ve funded, or meet with scientists to learn about what they’re doing and see if there’s a good fit for what the foundation supports. As I’m currently working with foundations like the Grace Science Foundation that focus on a specific disease, I also play a role in connecting patients and clinicians to scientists, which is even more rewarding. Most of my professional experiences have been based on opportunities that popped up through networking. A lot of my initial contacts came from my academic network and included people like my fellow graduate students. More recently, I’ve gotten involved with a network of others who have positions like mine: PhDs at biomedical research foundations. After finishing my undergraduate degree at the University of Michigan, I worked briefly as a technician at the University of California, San Francisco, and that position convinced me to pursue research and get a PhD. I did my graduate work at MIT and my postdoc at Columbia. At the end of my postdoc, I was offered a tenure-track faculty position at Columbia, but my plans changed when my wife’s postdoctoral mentor told me about a biotech company he was initiating with funding from an acquaintance. He gave me the opportunity to be employee number one, and I liked the idea of pursuing something that could have immediate real-world applications. I ran the company as the Chief Scientific Officer for about six years before the investors wanted to move on; we ended up selling the company to what is now Life Technologies. 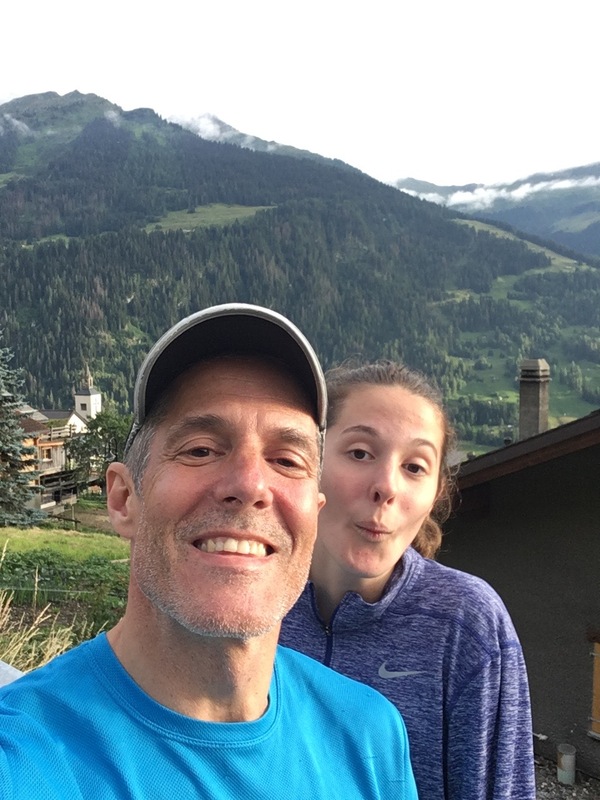 Kevin Lee and his daughter on a hike in the mountains of Switzerland. I thought about returning to the academic track, but again, an opportunity came up to work on a Simons Foundation initiative through scientists I collaborated with during my postdoc. This position was really my network helping me; those scientists received funding from Simons and were very influential in getting me involved in reviewing grants. During my work with Simons, I reviewed grants and helped the foundation coordinate some of their activities. Through networking with other scientists in philanthropy, I found out about an opportunity at the Ellison Medical Foundation, which really began my career in philanthropy. What do you find are key differences between the types of organizations you’ve worked for? That first biotech company was early stage research, and the work was not unlike the research that might go on in an academic lab, just funded in a completely different way. The objective was not to publish papers but instead to develop intellectual property, so there was a lot of pitching the science to investors or partner companies. One downside of philanthropy is that you don’t have the same type of ownership of the work as you would in academia, but the benefit is you have much broader experience. You stop being an expert in one narrow field, but you get to become a novice at the whole world, which is exciting. There is a big advantage to that, but there’s obviously a tradeoff, too. I sometimes miss the experience of having the pride of ownership of one very deep question. What skills during your graduate and postdoctoral training helped you get where you are? Writing grants and applying for funding were very valuable experiences. The people who recruited me to the philanthropy world were looking for somebody who had the experience of applying for funding, and I continue to look for people with that skill. Knowing what it’s like to write a grant and have it reviewed is really valuable. Even applying for small fellowship funding, small pilot grants, or travel grants is a really great experience; it’s helpful to do as much of that as you can. 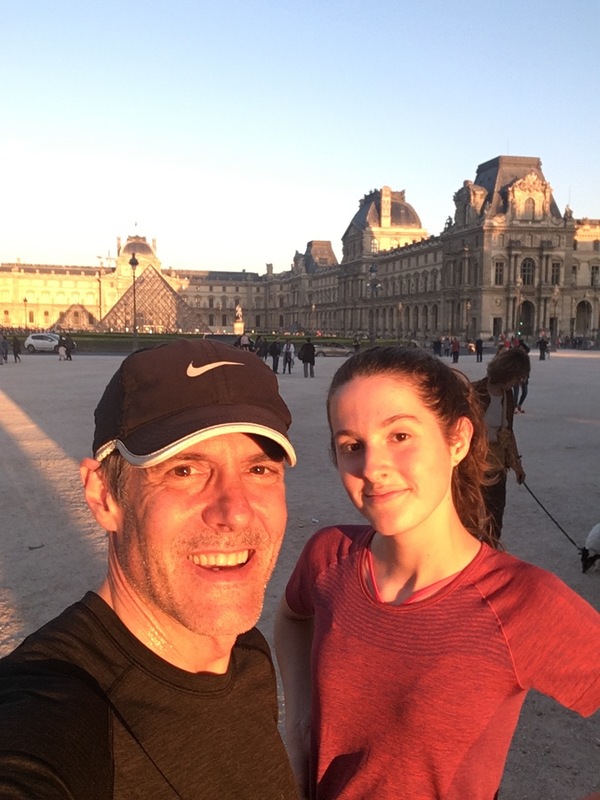 Kevin Lee on a run with his daughter in Paris. I try to carve out time for specific objectives, and I try to be as disciplined as possible. One of the things that I’ve been doing is dedicating specific days of the week to work on a specific project. I also think it’s really good to have outside interests. It can feel like you’re taking up valuable hours by engaging in a non-work activity, but on the other hand, you’re producing a structure that forces you to accomplish things within a given time frame. If you didn’t become a scientist, what do you think you’d be doing? I would love to be a cook. It has some of the same benefits of science: you’re doing something with your hands, it’s fast-paced. The good part is that, very unlike science, you can eat the product at the end of it! It’s something everybody benefits from; everyone needs to eat, so you can make lots of friends that way.